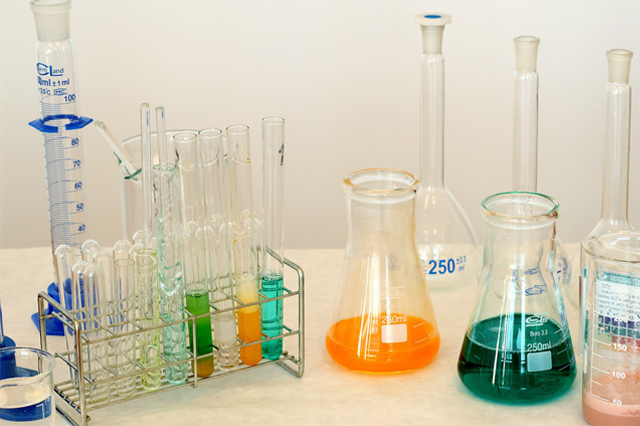 Chemical disposal is a default requirement for hundreds of laboratories throughout the UK. In today’s blog we explain the importance of responsible chemical disposal, and share our eco-conscious, diverse methodology that ensures safe and sustainable practice. Why is safe chemical disposal important? The importance of safe chemical disposal may seem obvious – but there are in fact multiple additional benefits associated with arranging specialist management of dangerous materials. Notably compliance can streamline lab processes, reduce costs and help organisations to grow and acquire positive press and publicity. As funding bodies, government agencies and consumers are becoming more conscious of ethical, eco-friendly and safe practice, an increasing number of laboratories are focusing on sustainable chemical disposal methods. As a laboratory or organisation in charge of chemical waste, hazardous materials or dangerous goods, it is your responsibility to ensure that they are disposed of safely and correctly in line with government guidelines. Are different methods of chemical disposal available? Whilst it may seem as though there’s only one option for such a specialist requirement, good waste management companies will have a range of solutions available in compliance with dangerous goods, UK GLP and GxP regulations. Landfill and incineration are no longer the only options on the table – and in fact many chemical products can be sold on or reused to significantly reduce environmental impact and the cost of waste management. Choosing a responsible waste management partner is incredibly important – especially for laboratories with a chemical disposal requirement. Unethical or unregulated waste disposal could result in contamination, legal action or at worst injury or death – so locating trusted specialists is a serious matter for consideration. Want to save money and the environment with specialist chemical disposal services? Get in touch today.